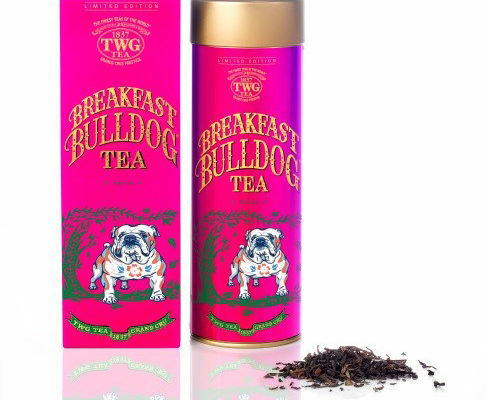 Usher in the Year of the Dog with TWG Tea’s first Haute Couture Tea of the year, the Breakfast Bulldog Tea, a bright and sunny morning blend. Perfect when paired with a celebratory brunch of eggs and bacon, this limited-edition blend has been crafted to awaken the palate while teasing the senses with sweet notes of red berries and caramel. 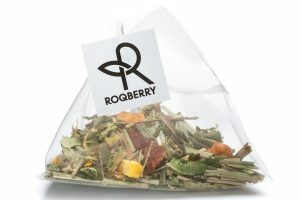 Packaged in matte shocking pink accented by notes of green and gold, the loose-leaf Breakfast Bulldog Tea is an affectionate and playful variation on the traditional morning “cuppa.” The Breakfast Bulldog Tea in the Haute Couture Tea Collection will be available in limited quantities through the Lunar New Year season or until supplies last. 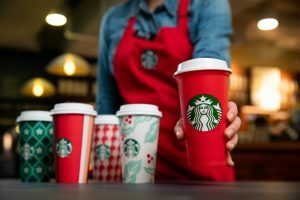 It is priced at S$40. 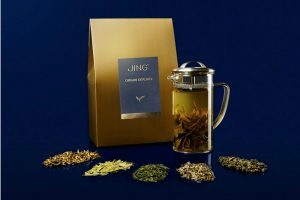 Singapore-based TWG Tea is also offering the Breakfast Bulldog Tea in red packets, available in stores across Singapore during the festive season. TWG Tea’s exclusive red packets will be available with purchase of the Breakfast Bulldog Tea and any second tea from the Haute Couture Tea Collection, at all TWG Tea Salon & Boutiques in Singapore.